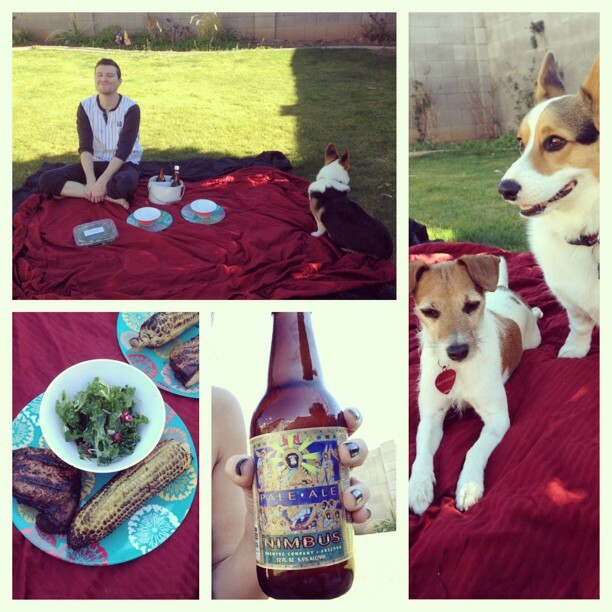 Boyfriend and I decided to enjoy the beautiful weather and have a picnic in our backyard with the pups. We enjoyed some local beer, steak, corn, and kale salad. 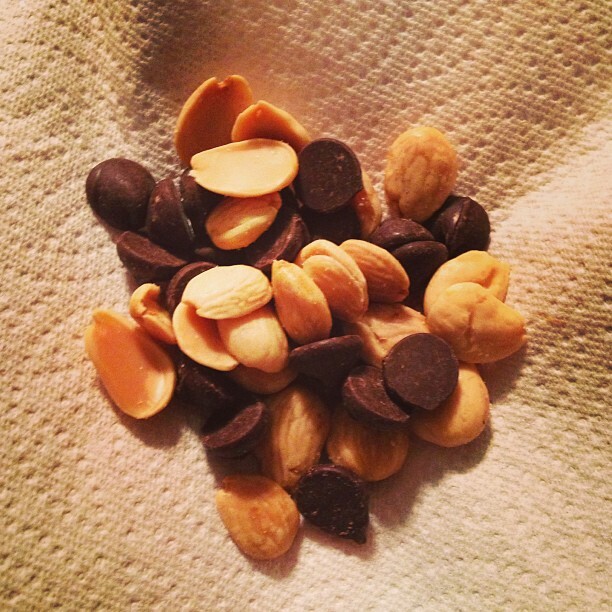 Whenever I get a sweet tooth, I mix together a handful of Marcona almonds and dark chocolate chips. It is so dang tasty and satisfying. 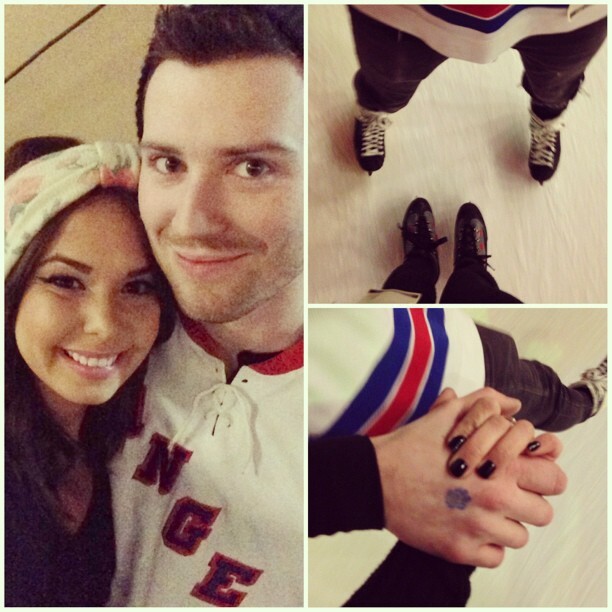 Boyfriend and I went to the rink to skate the night away. It was a blast, but also terrifying because I haven't been in so long. 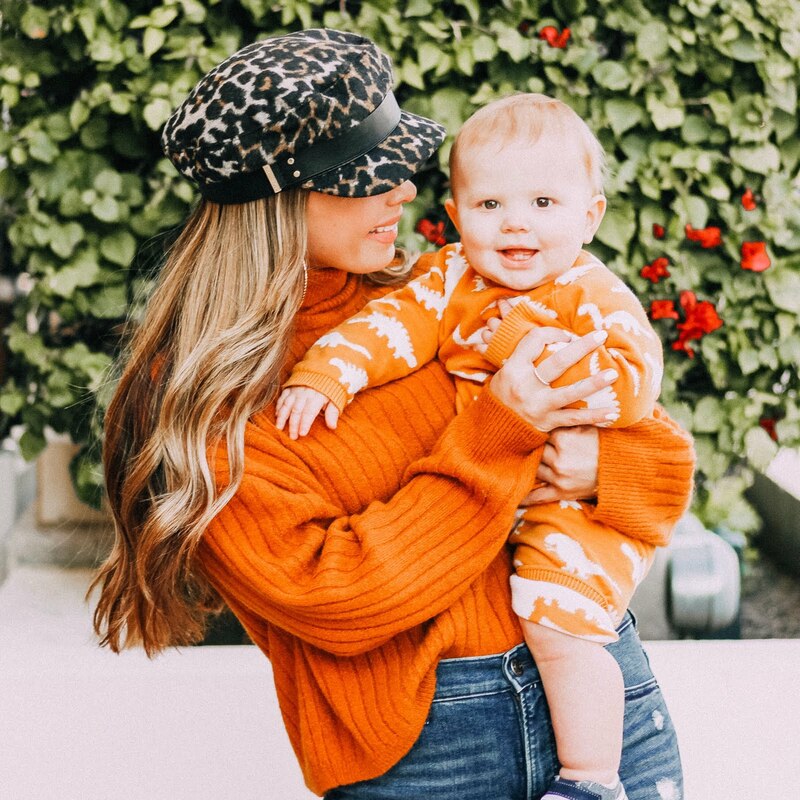 I had a death grip on his hand, but didn't fall once.